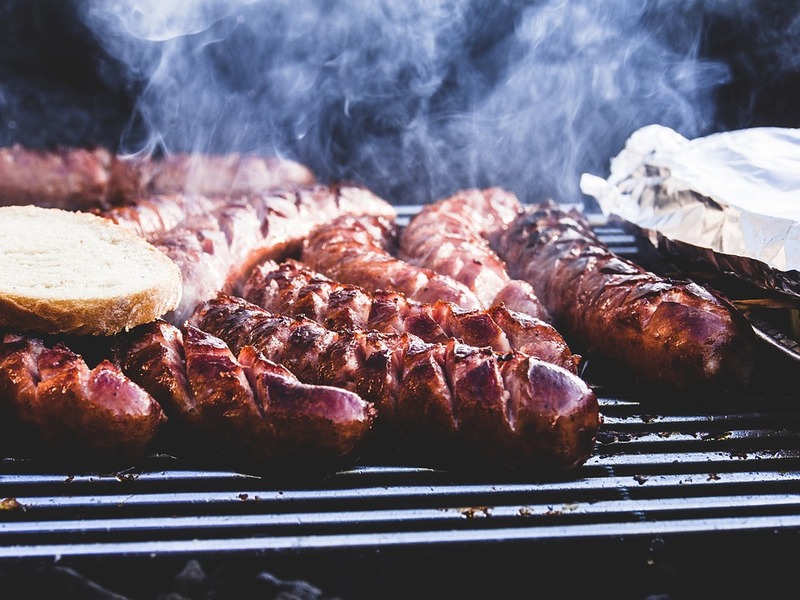 Looking to find a Weber BBQ in Bristol? Find them at Lakeside and Fonthill. Spending some time outdoors in your garden or patio is something that you surely look forward to from time to time, especially over the summer months. That is why a well-tended garden or landscape is important, and it is what many homeowners try hard to create and maintain. At the Lakeside Garden Centre we do our best to offer you a nice selection plants and trees, but we also offer you a vast range of outdoor furniture and outdoor kitchens. Cooking in the garden is not only more entertaining, but also more practical, since you can enjoy some fresh air rather than be stuffed inside your hot kitchen in the summer months. And we are sure you agree that there is nothing more appetizing and fulfilling than dining out in a beautiful garden with your family and friends. Of course, the only way to make it better is a Weber BBQ! Where can I Buy a Weber BBQ Bristol? So make sure to check out the variety of BBQ sets available at the Lakeside Garden Centre. We are open from Monday to Sunday and our opening times are spread out over a good part of the day for your convenience. 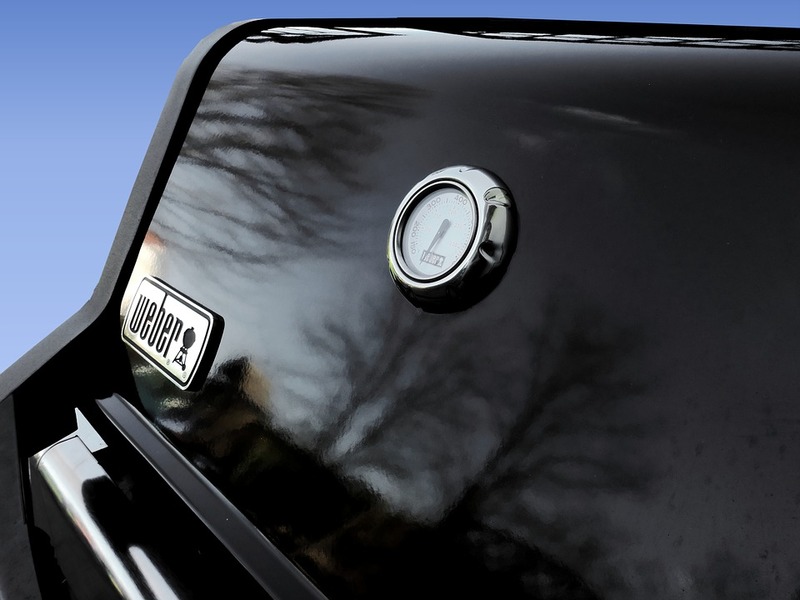 You will also benefit from great prices and high-quality Weber BBQ Bristol sets.